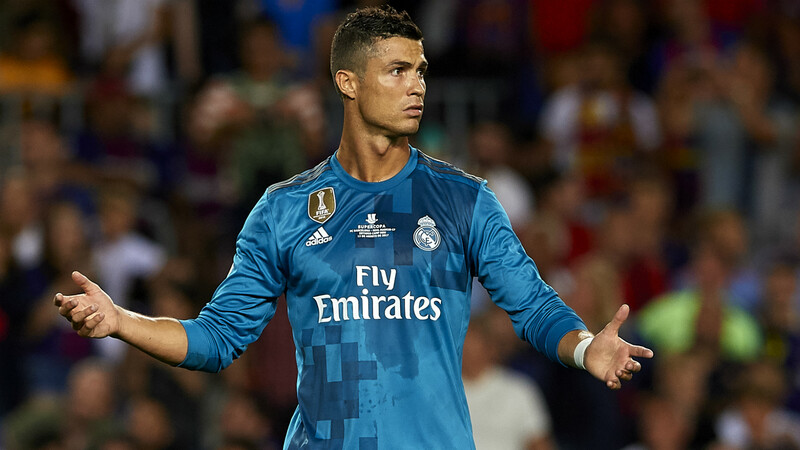 After the first leg of the Spanish Super Cup, which ended with the scoreboard reading Barcelona 3-1 Real Madrid, the teams will return to action at Santiago Bernabeu. The first leg was at Barcelona’s home ground, Camp Nou. 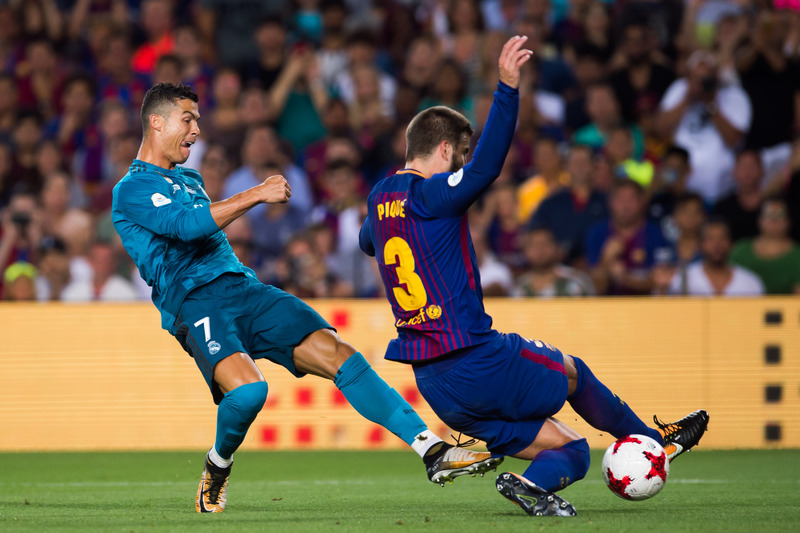 Real Madrid’s first score was an own goal by Pique, followed by Ronaldo’s goal in the second half, and finally, Asensio sealed the victory with the third goal. 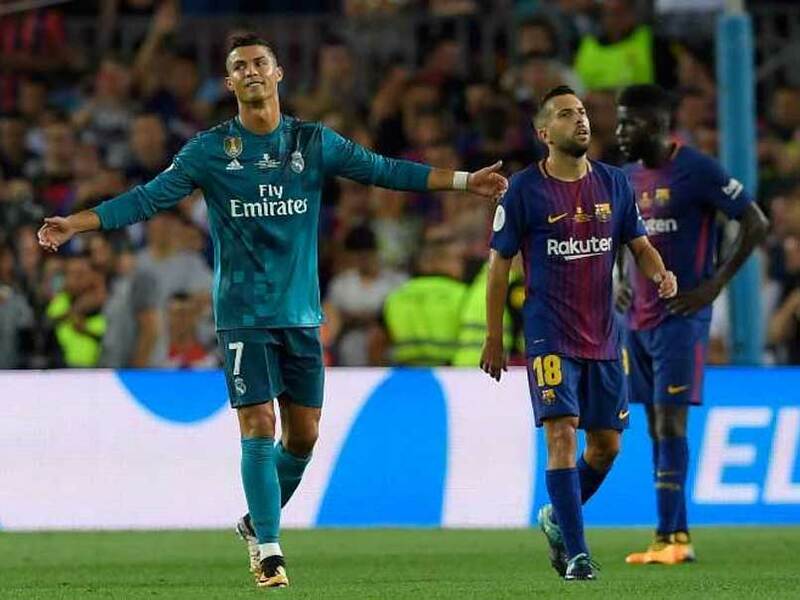 Barca’s only goal was scored by Messi, and Los Blancos finished the game with 10 men, after Ronaldo picked up two yellow cards, following the removal of his jersey to celebrate his goal, and a dive in the net. 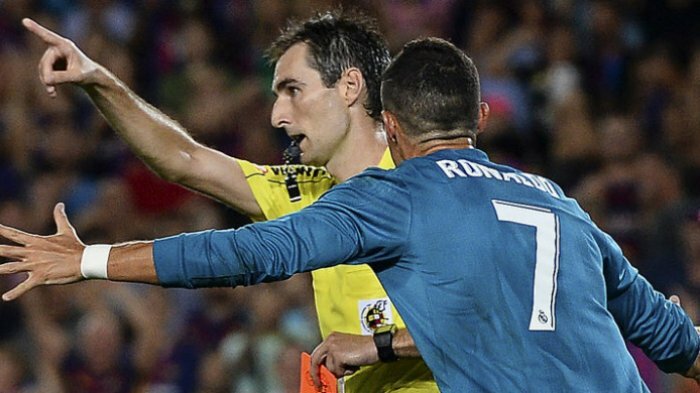 However, Ronaldo did more – right before leaving, he also pushed the referee. Thus, he got a 5-match ban due to bad conduct. This means that Ronaldo will be absent from the El Clasico match. Even then, it can be said that the team played well, and they are the common favourite for the win in this match. Team Barcelona was going strong during the first half, but during the second half, things started to fall apart in the second half of the match. They were totally destroyed on the counter attack. 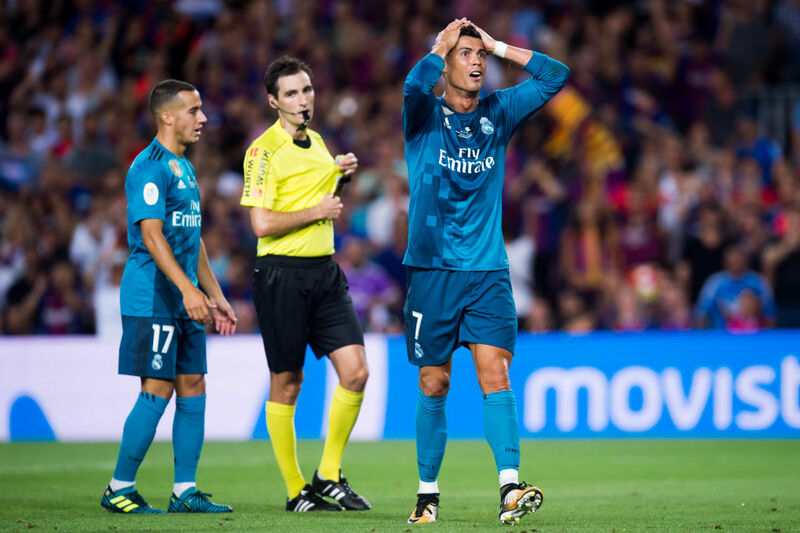 It is still important for Ernesto Valverde to make several adjustments, and all the positive signals from the pre-season seemed to have disappeared when Madrid found a way to break and hurt Barça. Isco and Kroos dominated Iniesta and Rakitic, which was a worrying sign for Barca, given that they need to have their midfield working more than ever before, with Neymar gone. 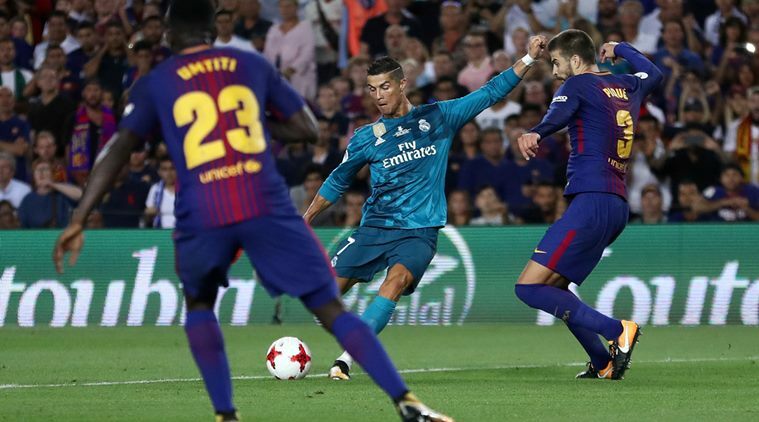 Even with Messi playing effectively in the match, Barça had problem with finding spaces inside the defence of the opponent team, and could not control the match in the centre of the ground, which led Real Madrid to make some killer counter-attacking moves. For the second leg, the challenge will be to attack constantly while maintaining a sound defence. After all, Barcelona need a 4-2 victory or any three-goal win to bag the trophy, and this necessity for so many goals will obviously open the door for even more attacking chances for Bale, Benzema and the other boys. It seems improbable to reach a comeback against the team that Real Madrid is, that too at their home ground. Barça will definitely work hard, but the deficit being too big, with Madrid having scored in 67 straight matches, the possible result will be a 2-2 draw. But, who knows? Barça have the record of winning 4-0 and 6-2 at the Bernabéu before.